The After series keeps on getting better and better! After We Fell is by far my favorite of the three! I hope you guys are fond of rollercoasters because, this book like its two predecessors, is nothing short of one, so hang on tight! It’s no surprise when I tell you that as soon as I started I was already frustrated. Tessa is going ahead with her plans to relocate to Seattle with Vance Publishing, Things are rocky with Hardin though not completely called off. Hardin is wayyyyyyyy frustrating though, when one thinks that he is starting to understand that a relationship takes compromise and that it's not all about him and what he wants, he turns into the most unreasonable person ever. He doesn’t have a valid reason at all to not want to move with Tessa to Seattle other than his insecurities, but yet even when he knows this he still chooses to be a total idiot about it. Tessa talks him into coming on a weekend trip with her and his family, in an effort to try and mend things and have some fun together. The trip will prove to be anything but fun! I felt like jumping into the book and screaming at Hardin I just couldn't even process what he was doing! Once again the Hardin from the past surfaces and it’s like we took 10 steps backward rather than forward, again he proves he can be overly controlling and inconsiderate. I was seriously pissed with him when I found out the lengths that he went to in order to try and get his way. I couldn’t blame Tessa for being tired of his antics, when over and over he screws things up and then expects her to just forgive and forget. I was glad though to see that Tessa didn’t give in to Hardin’s wishes, and put herself and her career first. I think Hardin needs to learn that not everything can go his way. Though while super smart for some things Tessa can be soooo dense for others. She gets invited to a “going away” party at the frat house out of all places. Why would she even consider going there and hanging out with all those people that were nothing but horrible to her? I was screaming at the top of my lungs in frustration, ok fine maybe I was screaming into my Goodreads updates, but seriously Tessa!! I don’t want to give you tooo many details but just know that there is drama, frat house drama, Tessa’s dad drama, Tessa’s mother drama oh! and if you didn’t guess it? Yeah, there is plenty of Zed drama! I mean I get it Zed is hot, he is nice, he shows up at the right time and at the right place but come on Tessa!!!! How much more are you going to push Hardin? Again I found myself wanting to slap some sense into this girl. 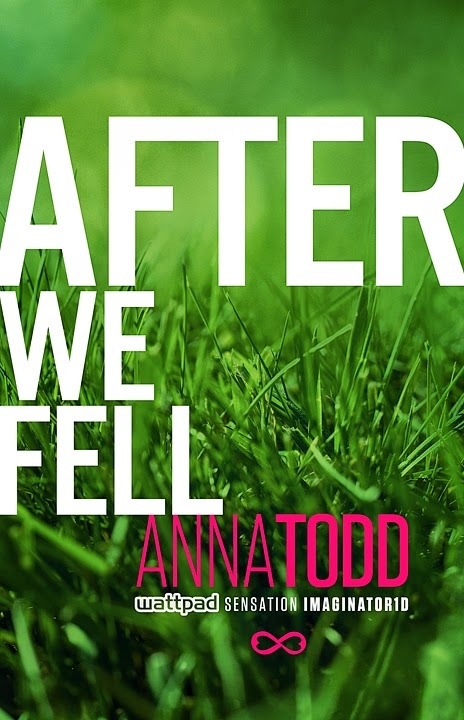 In After We Fell, like After We Collided, we have Hardin’s POV which again is crucial to the story because while he still makes you mad you can understand why he is the way he is. I cant deny the growth in him, trying to control his temper, trying not to be impulsive and especially being much more considerate with Tessa, even his relationship with Landon makes you smile in this book. Again you see the wonderful guy he can be if he can learn to love himself. But, it’s Hessa we are talking about here so drama doesn’t stay at bay for too long and the last part of the book will prove to be jaw dropping totally unexpected drama, and for this I won’t drop even a hint because you really need to experience this for yourself. All I can say is that it was unexpected and devastating, I’m scared for Hardin and his state of mind and him falling into that downward spiral he seems to often flirt with. What he will face will definitely be a very tough pill to swallow. It has been a very long time since I've had a book hangover, years even. I finished After We Fell and couldn't stop thinking about it, let alone start another book right away. AAAAHHHHH! Who am I kidding!!? Thanks again to Gallery Books and Simon and Schuster for providing me with review copies, you guys are the best! 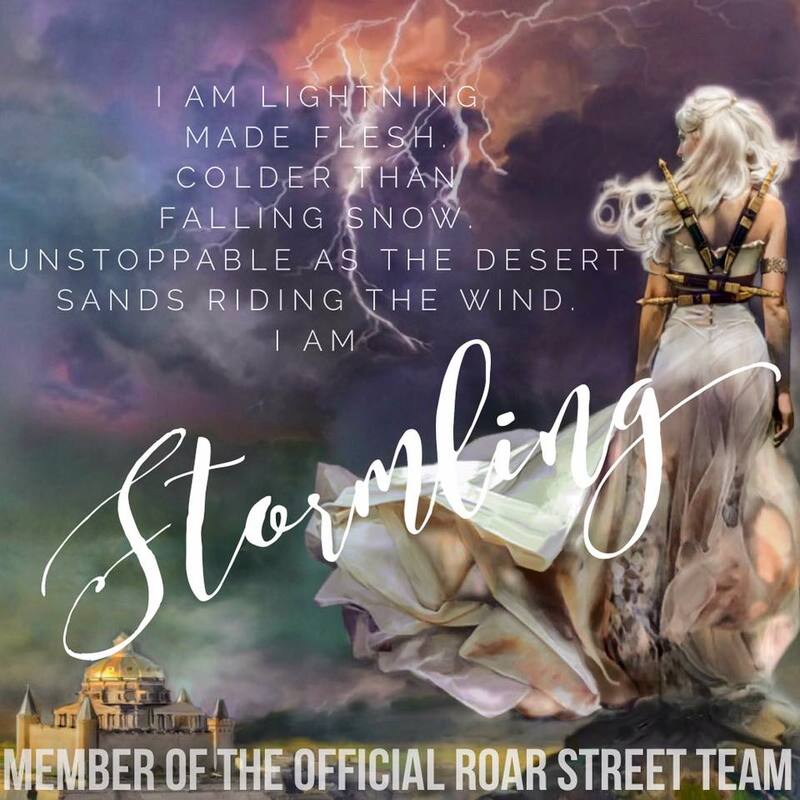 You can learn more about Ursula HERE. This was my favorite book at of the series. It really had me holding my breath at each turn of the page. It really showed the growth of the characters. "grown up" yeah lol good luck glorifying toxic relationships.